Last week we heard that the Android Jelly bean update had been released to the Droid RAZR and RAZR Maxx on Verizon, and now it looks like the update is being pushed to all devices. The Android 4.1 Jelly Bean 4.1.2 Jelly Bean update brings a range of new features to the Motorola Droid RAZR and the Motorola Droid RAZR Maxx, including Google Now and Voice Search. 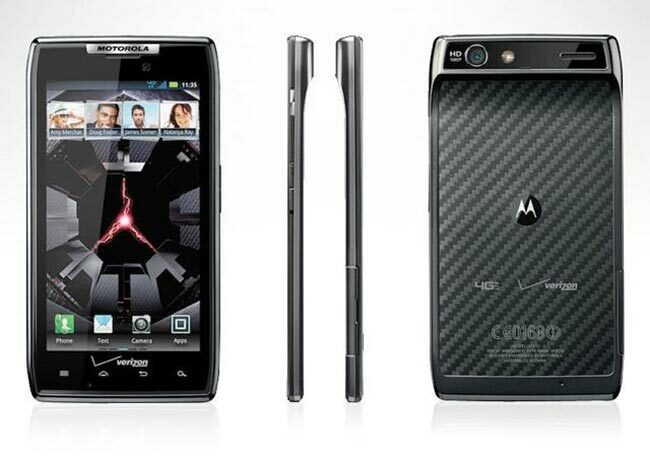 You can find out more information about the Android 4.1 Jelly Bean update for the Motorola Droid RAZR and Droid RAZR Maxx over at Motorola.